Ashton Kutcher Upset Over Lack of Changing Tables in Men’s Rooms!! Love him. 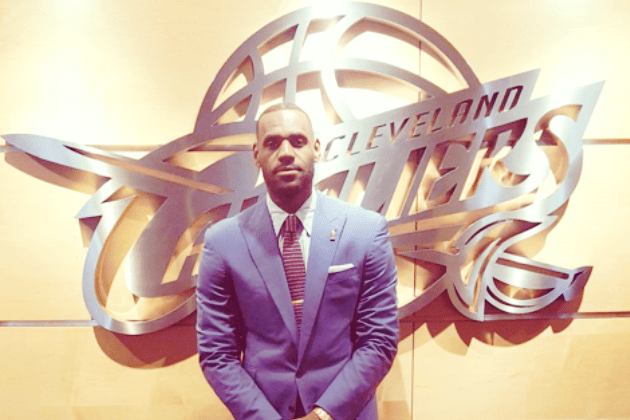 LeBron James Reveals his Baby Girl’s Name!